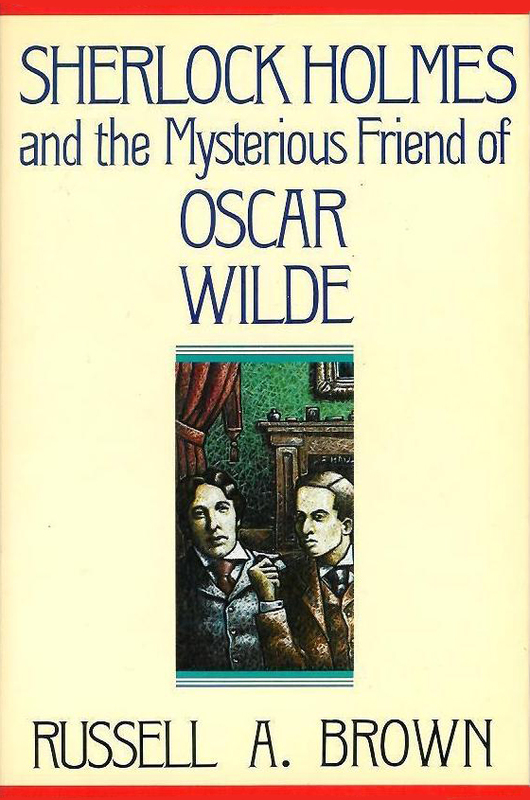 This pastiche by Russell Brown finds Sherlock Holmes and Oscar Wilde teaming up to solve a mystery in 1895. Wilde also appeared in Nicholas Meyer's The West End Horror. It's 1895 and deadly games are afoot in London. Against a backdrop of terrorist dynamitings, a humbled Holmes reluctantly accepts the aid of Oscar Wilde to unravel two tangled plots: the blackmail of an eminent Victorian with a name known all over the world, and the diabolical design of a demented nobleman to inflict 'Death! Or Worse!' upon Holmes himself. Sherlock Holmes and the Mysterious Friend of Oscar Wilde mingles melodrama and epigram, fact and fiction, as two men with so many differences in common pursue a hellish hound whose actions menace all of England.